The Now Device » Freedom! 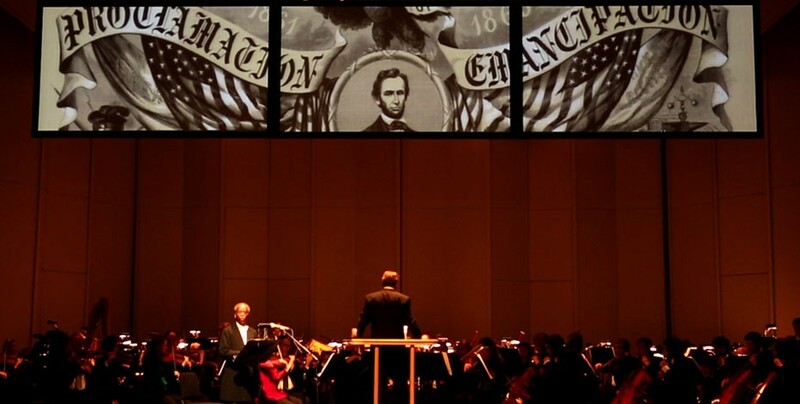 In honor of the 150th anniversary of the Civil War, TND teamed up with the Springfield Symphony Orchestra and Chorale to produce “Freedom” a multi-media program featuring historical readings and reenactments, compelling music, and historical and contemporary imagery, including a full performance of Copland’s Lincoln Portrait, narrated by Dr. Herbert Martin. 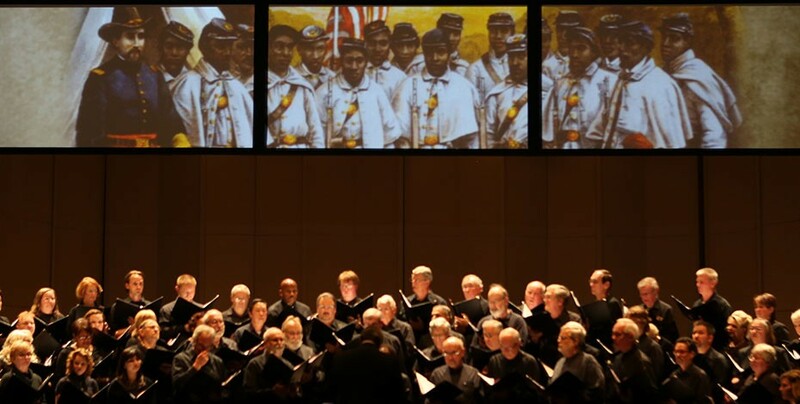 The concert celebrated national and local involvement in the struggle against slavery, and explored issues relating to the role of African Americans in the Civil War, specifically the all-blackMassachusetts 54th regiment. 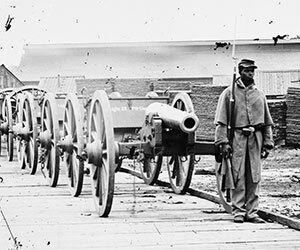 A feature piece celebrated the recently restored Gammon House, a stop along the underground railroad owned by the Gammons, a free black family, who’s eldest son fought and died with the 54th. 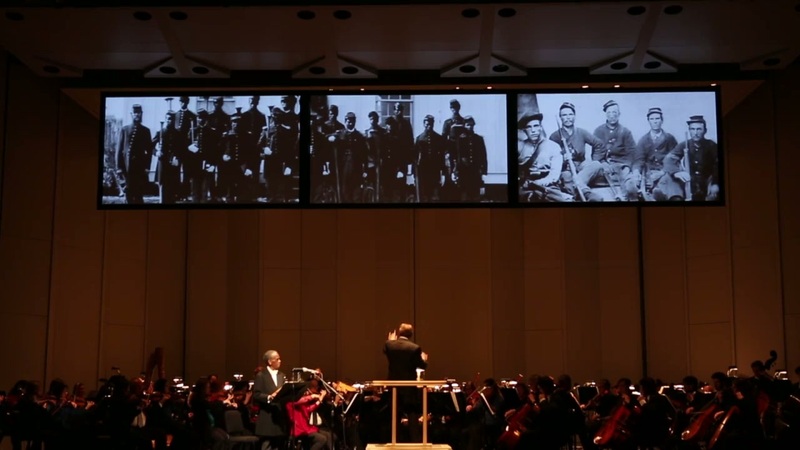 The concert featured a twenty-five minute Documentary Theater Presentation, "For the Sake of Freedom," by Steve Reynolds. 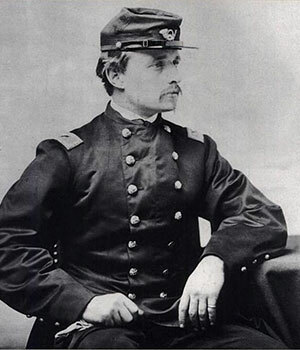 The presentation or play uses actual words written by those involved with the Massachusetts 54th from its creation in January though its brave yet futile attack on Fort Wagner, outside of Charleston, SC in July of 1863. 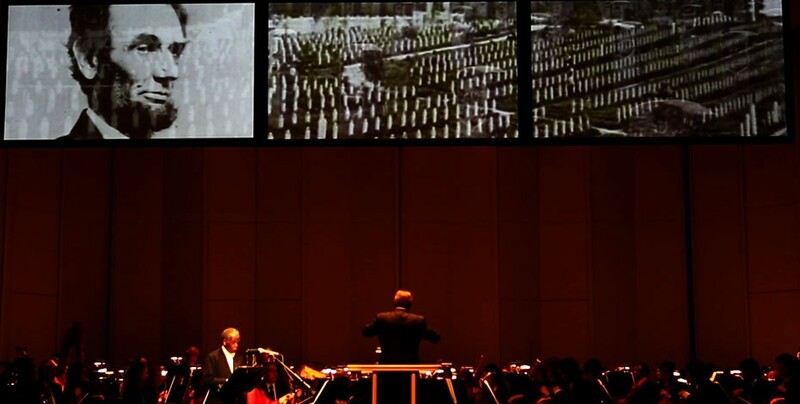 It was performed by three men in period costumes. 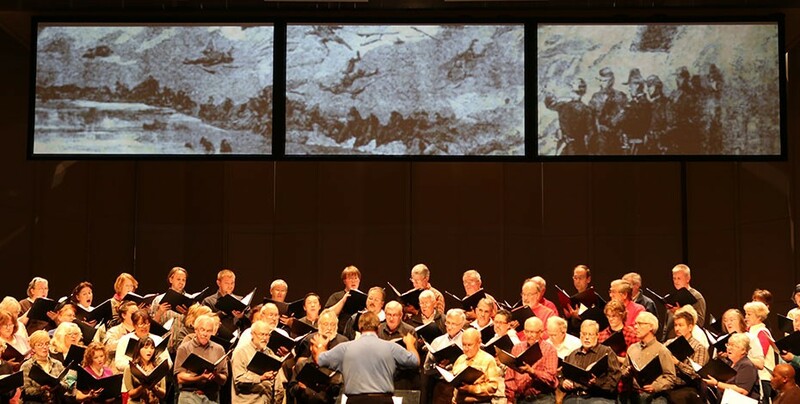 Interspersed throughout the play were five spirituals sung by the Springfield Symphony Chorale including Hoist Up the Flag, Sometimes I Feel, Soon Ah Will Be Done, Two Brothers, and My Soul's Been Anchored in the Lord. 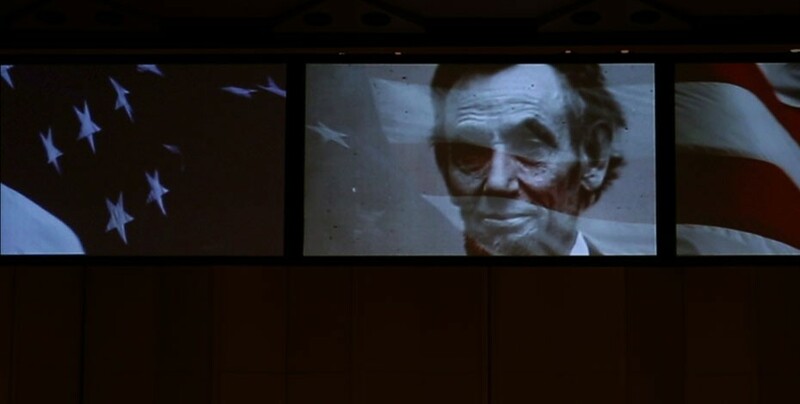 The Now Device provided a dynamic visual background composed of period photographs, engravings and paintings. 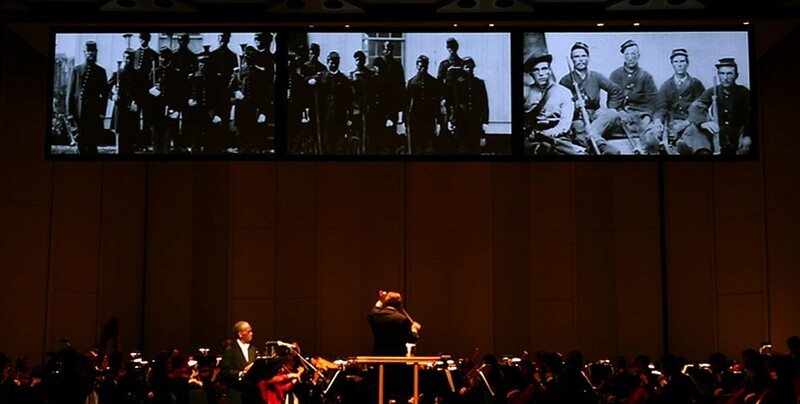 The Now Device is available to re-create and customize this riveting, media-rich event in whole or in part with your orchestra. 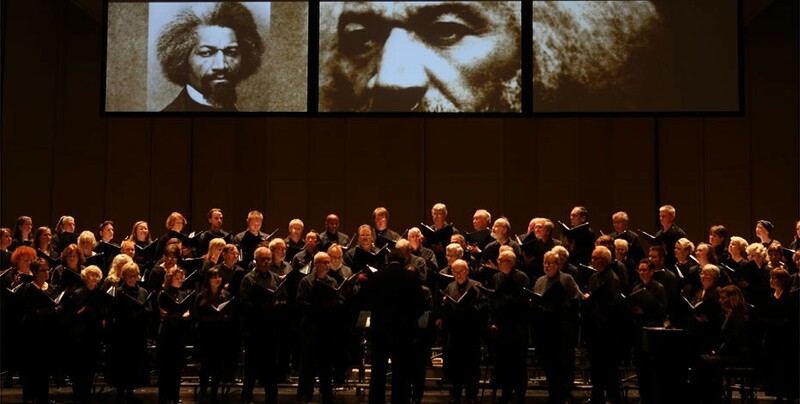 The musical program for this show included the John Williams arrangement of the Star Spangled Banner, Dry Your Tears, Afrika (from Amistad), music from Aaron Copland and Phillip Glass and traditional spirituals, sung by The Springfield Symphony Chorale. 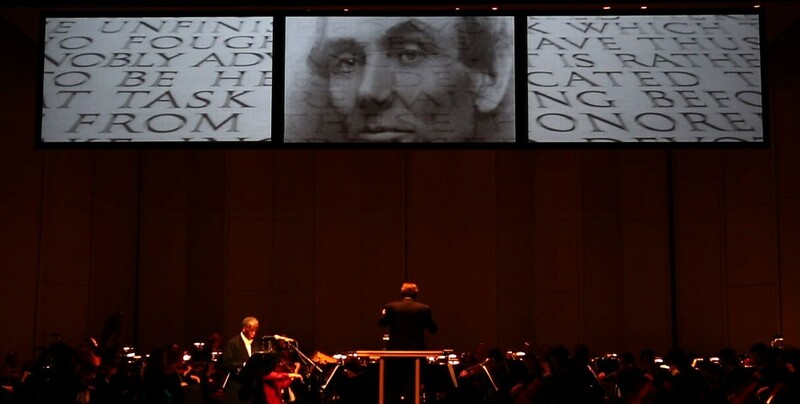 Freedom is one of several innovative productions that have helped cultural institutions engage new audiences and forge closer bonds with local businesses. The Now Device also employs its visual media expertise to turn parties, openings, and other events into mesmerizing, one-of-a-kind spectacles.